JOIN THE FUN! CLICK HERE FOR MORE INFO! When you head north into the Mississippi Delta from the state capital of Jackson, Yazoo County is your first stop for ‪‎Blues‬, ‎History,‬ ‎Shopping, Legendary Tales like the "Witch of Yazoo," the ‪‎Great Outdoors, and more‬. 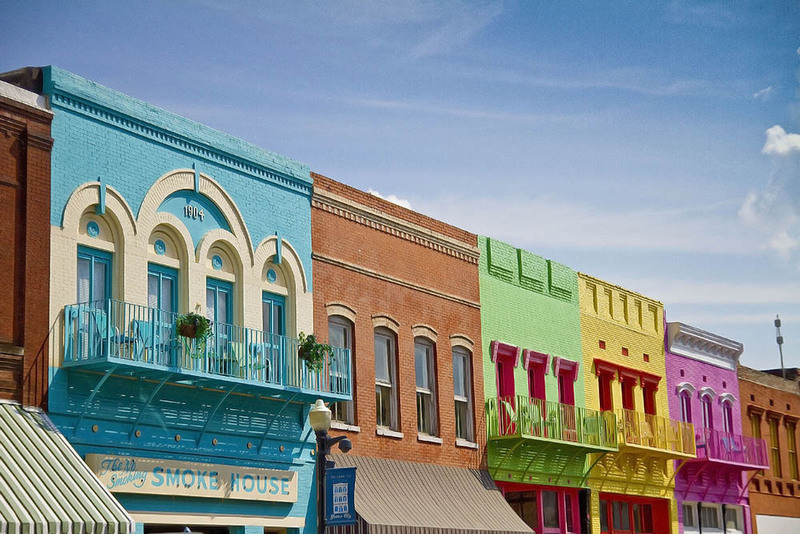 Click here to check out our list of 10 Must-See sites in Yazoo! In 2008, Yazoo City was named as one of the Top 200 towns for Hunters and Fishermen to Call Home by Outdoor Life. Yazoo County is a paradise for outdoor enthusiasts of all interests. From Wolf Lake to Panther Swamp, Delta National Forest to Lake George – you’re sure to find the perfect place for your outdoor adventures in Yazoo County. 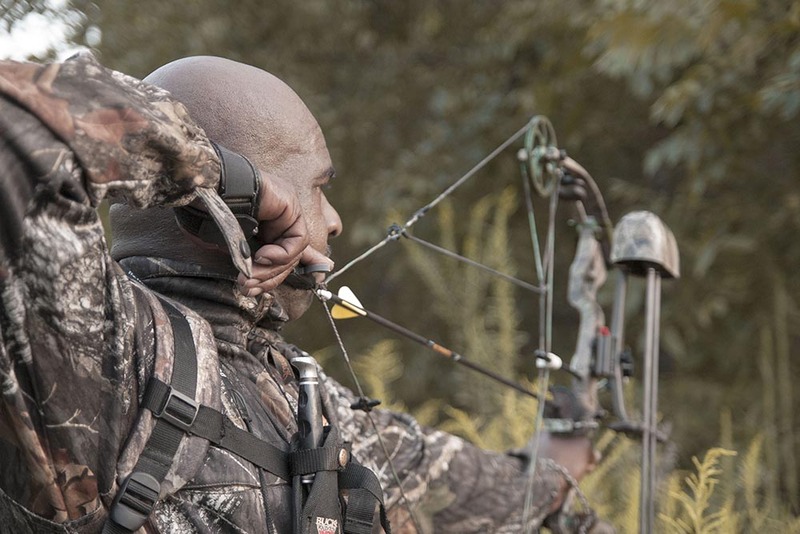 Click to learn more about Yazoo County's great outdoors. 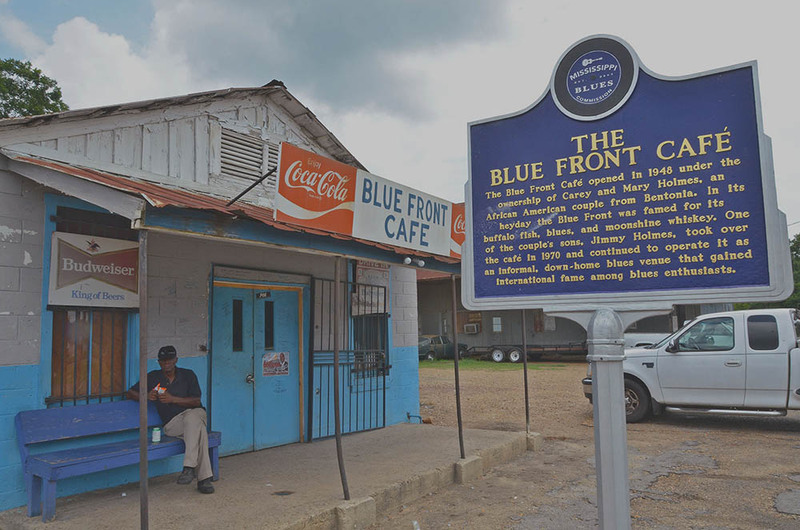 today at the oldest juke joint in Mississippi, the Blue Front Cafe. Click Here to learn more about the Culture of Yazoo County. "Yazoo...has an eatery to fit any appetite. Do yourself a favor and visit more than once." 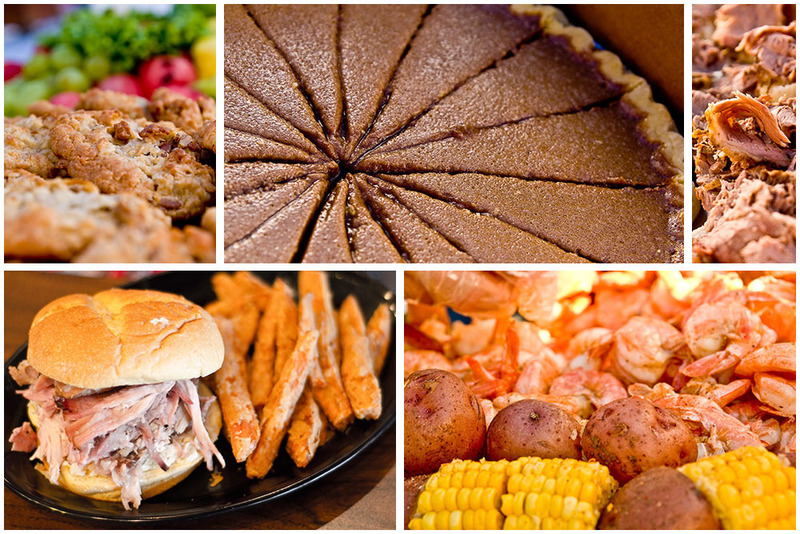 Yazoo is home to over 30 locally-owned Restaurants & Eateries. Welcome to Yazoo County, Mississippi! Many people plan their visits to Yazoo County around our annual events. But Yazoo County is a great place to visit year-round for anyone who enjoys an off-the-beaten-path adventure. Whether your interests are in family-friendly events and festivals, Civil War history, African American history and heritage, hunting and fishing, or taking in the historical sites and sounds of our communities, your trip on the #YazooBackroads is waiting. 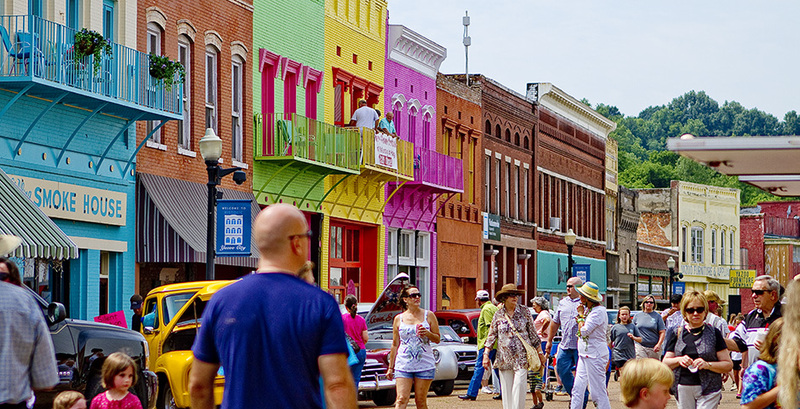 Yazoo County is home to the world famous Bentonia blues, world championship winning cuisine, famous literary and political figures, unique art and shopping, and a living history like nowhere else in Mississippi. Yazoo County Convention & Visitors Bureau awards include: 3-time winner of an Annual Readers’ Choice Award from Convention South Magazine (2015, 2016, 2017), Delta’s Best Tourism award in 2014 from the Mississippi Delta Strategic Compact, 4-time winner (2012, 2013, 2014, 2017) of CVB of the Year from the Mississippi Tourism Association. Learn more about the CVB and our Mission. 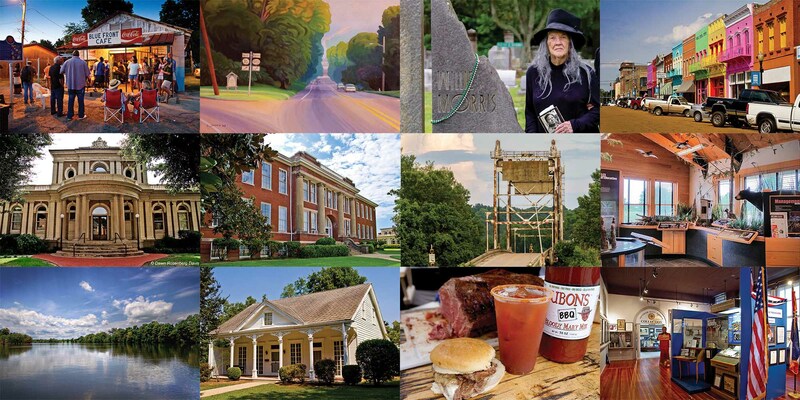 Discover Yazoo County, Mississippi. Colorful. Authentic. Unique. Just like you. Click FULLSCREEN on the image below to take a ‘Look Into Yazoo’ published by The Yazoo Herald.